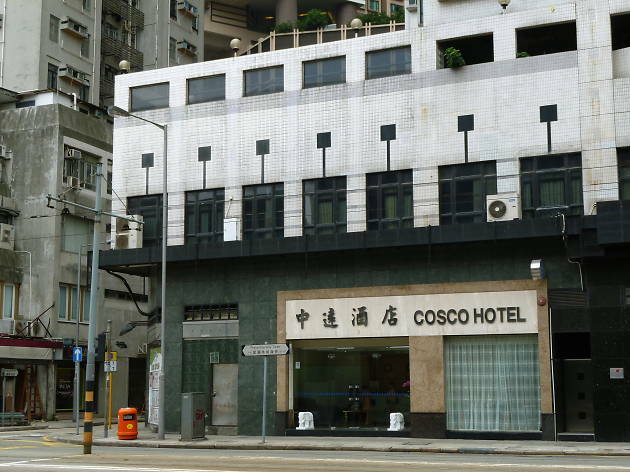 Cosco Hotel provides you with everything you need to enjoy Hong Kong Island’s hippest harbourside neighbourhood, offering a range of room types, all with television, coffee and tea facilities, and mini bar. 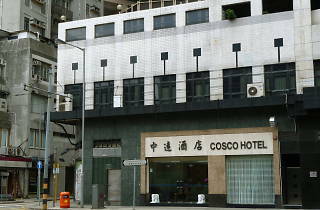 The harbourside location is a few minutes from walk from buses, trams and Kennedy Town MTR station, you can be in Soho for restaurants and bars in 20 minutes. Kennedy town itself has plenty of entertainment, with a range of bars and restaurants and lots of shopping opportunities at local markets and supermarkets.